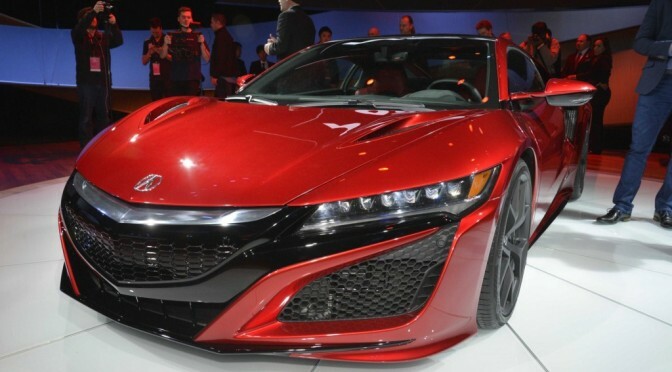 Since Acura decided to discontinue its most famous mid-engine supercar, numerous rumors have been spreading about this vehicle’s big comeback. It happened in 2005 and since then Nissan GT-R became the most famous and popular supercar that comes from Japan. Old NSX didn’t offer to much when it comes to performance, but its 270 and 290 ponies combined with its light weight and low curb weight make it one of the fastest supercars on the market.